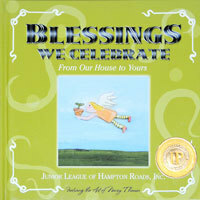 Blessings We Celebrate is sure to engage, inspire and inform - no matter the occasion! 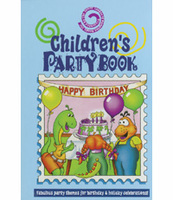 Children's Party Book: A must have for every family! Join Ima Leaguer, a fourth grade student, as she learns how to make a positive impact on her school and community by experiencing legislative processes first hand. MEMBERS: Please note that purchase of this publication does not count toward your publications requirement! 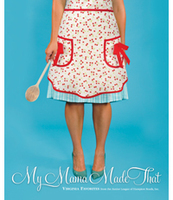 My Mama Made That: Virginia Favorites includes more than two hundred classic recipes, many of which have been handed down through generations. These time-honored dishes have been compiled into complete holiday menus accented with reminiscences of the past, as well as the time-saving tips for the modern family on the go. There are classic "Mama-isms" to take you back in time. These universal words of wisdom remind us of the days when "Don't make me stop this car" could make children shudder. There are also special recipes submitted from some of our area's best restaurants and chefs. 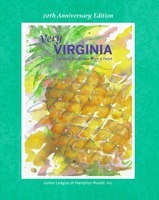 Very Virginia is filled with wonderful, quick and easy recipes for the family on the go. 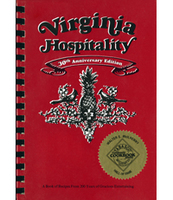 Virginia Hospitality: A must have for every fabulous hostess!